Today the Pacific Institute, in collaboration with the CEO Water Mandate, California Forward, and Santa Ana Watershed Project Authority, released a new report, “Sustainable Landscapes on Commercial and Industrial Properties in the Santa Ana River Watershed,” accompanied by an interactive online map. This report represents phase one of a collective effort among the business community, public sector water managers, and other stakeholders to improve water and climate resilience through sustainable landscapes. With the release of the report, we are now launching into phase two, for which we are actively recruiting companies to participate. Through sustainable landscapes, we can improve the resilience of our cities. Around the world, communities are facing water-related crises at an unprecedented scale. Two of the top five global risks identified by the World Economic Forum for 2019 are extreme weather events and failure of climate change mitigation and adaptation, both of which have direct ties to water. Extreme weather, exacerbated by climate change, manifests through water – storms, floods, and droughts. 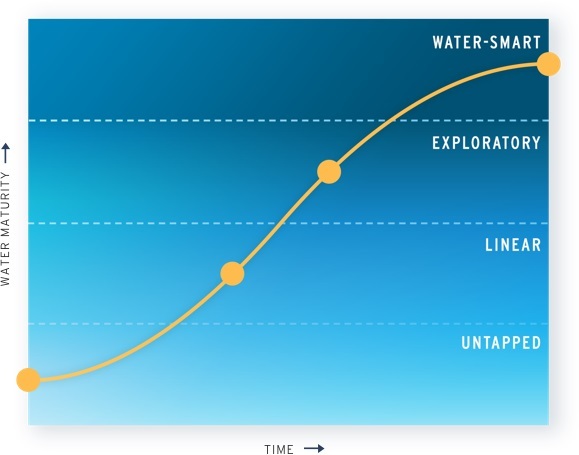 Adapting to these new extremes will require rethinking our water management systems, including the way we design our urban areas to interact with water. Like many other places, California is experiencing severe climate and water impacts. 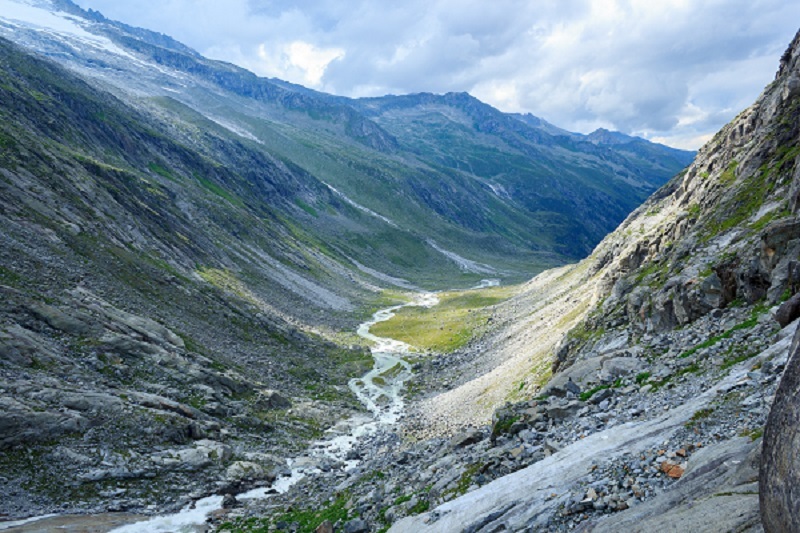 Precipitation in the state is highly variable from year to year, and climate change is exacerbating this variability, producing rapid shifts from very wet to very dry. For example, the years 2012 to 2016 were the five hottest, driest years and 2017 the wettest year on the instrumental record. At the same time, pressures on water resources are intensifying due to aging infrastructure, population growth, and other factors. The combination of continued growth and climate change puts California cities at a critical nexus for water and climate resilience. Yet, California’s urban landscapes are not designed for resilience; they are characterized by vast expanses of thirsty lawns and impermeable pavement. Fortunately, more sustainable options exist, and implementing them can provide tangible benefits to individual properties and to local communities. 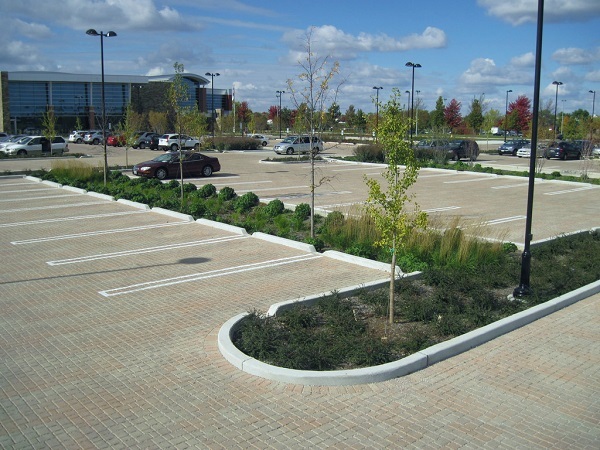 Sustainable landscape practices provide multiple benefits. 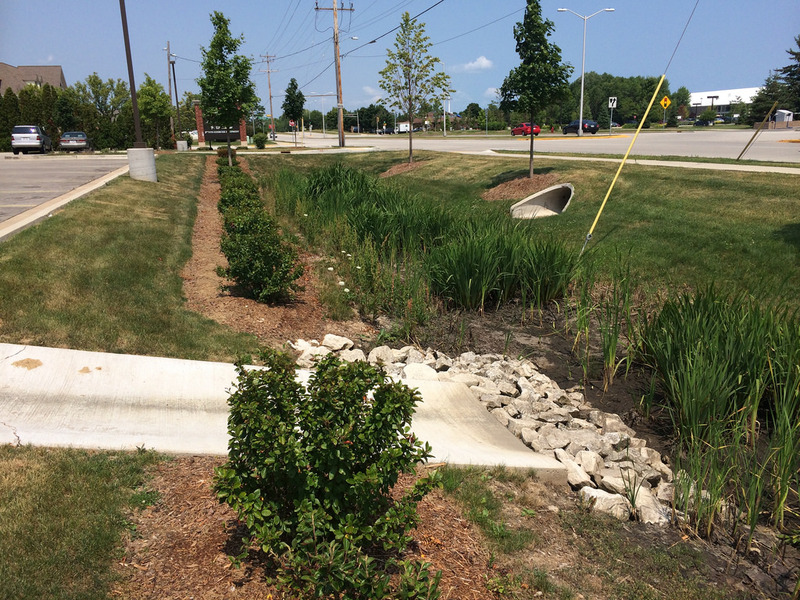 These landscape practice can make substantial contributions toward improved surface water quality, flood management, and water supply reliability. They can also reduce energy usage and associated greenhouse gas emissions, sequester carbon, improve ecosystem and human health, promote economic activity, and enhance community resilience. Businesses stand to gain from investing in sustainable landscapes. Financial considerations: Sustainable landscape practices can provide financial benefits through, for example, reduced water, energy and operation and maintenance (O&M) costs. Corporate sustainability goals: A growing number of companies have adopted sustainability goals and investing in sustainable landscapes can help contribute these, particularly to water and energy targets. Reputation and public perception: Converting to a sustainable landscape is a highly visible way for a business to signal their commitment to sustainability to customers and the local community, as well as to investors and peer companies. 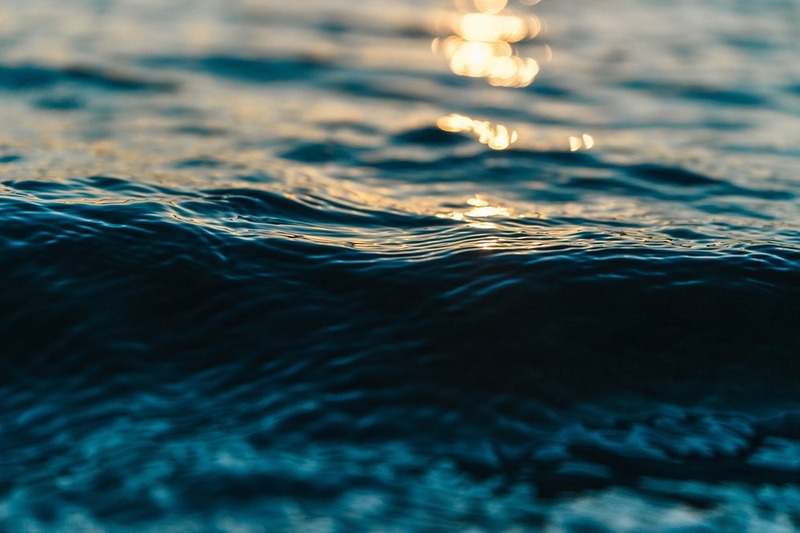 Social responsibility: Companies are increasingly recognizing the water-related risks facing their business operations and their communities. While companies are often motivated by the desire to reduce business risks, many are also motivated by a commitment to social responsibility. Businesses have a vital role to play in transitioning to sustainable landscapes. The scope and scale of urban resiliency challenges warrant action by all – including the business community. CI properties are disproportionately landscaped with turf grass and have large impervious surfaces. In the Santa Ana River Watershed, for example, CI parcels have three times as much turf grass as residential parcels. Impervious surfaces on CI properties make up almost 10 percent of the entire watershed area. As a result, there are vast areas owned and operated by businesses that can be converted to sustainable landscapes, contributing to shared watershed goals. Curious about the water benefit opportunities at your facilities? You can explore them using this interactive mapping tool. The Pacific Institute and CEO Water Mandate, in collaboration with California Forward and the Santa Ana Watershed Project Authority (SAWPA), are leading a collaboration with the Southern California business community to motivate the installation of landscapes on corporate properties that provide multiple benefits, such as water conservation, enhancing stormwater capture, improving water quality, and reducing greenhouse gas emissions. These landscapes represent a highly visual way for the business community to showcase its commitment to sustainability and will help to promote similar actions by residents and others. This project is now in phase two, the implementation phase. Throughout 2019, the project team and participating companies will work with local partners to install, and measure the outcomes of, sustainable landscapes on the participating properties. We are actively recruiting companies with facilities in the Santa Ana River Watershed to participate in the project (participation does not mean a priori commitment to investing in landscape changes). If your company is interested in getting involved, please email Cora at ckammeyer@pacinst.org.